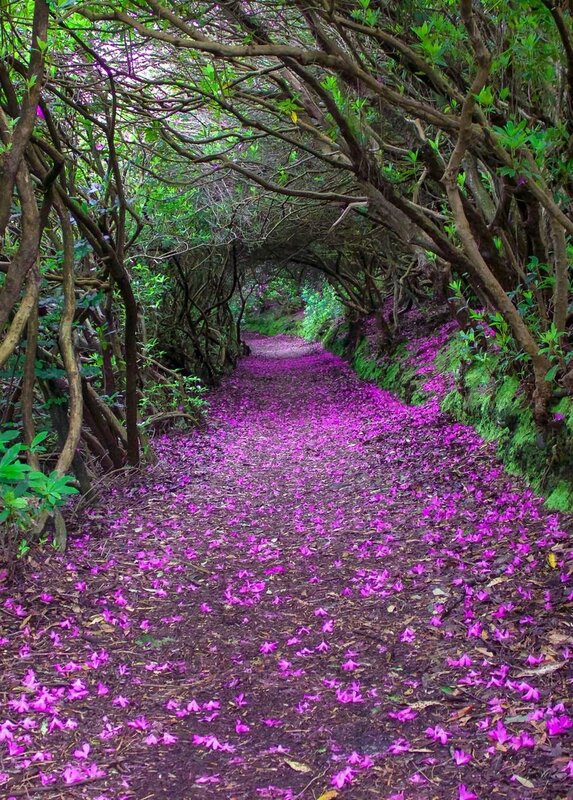 Rhododendron season in Kenmare is stunning at the moment! Kerry Bloom. Previous PostPrevious Women make the best chefs @nevenmaguire.